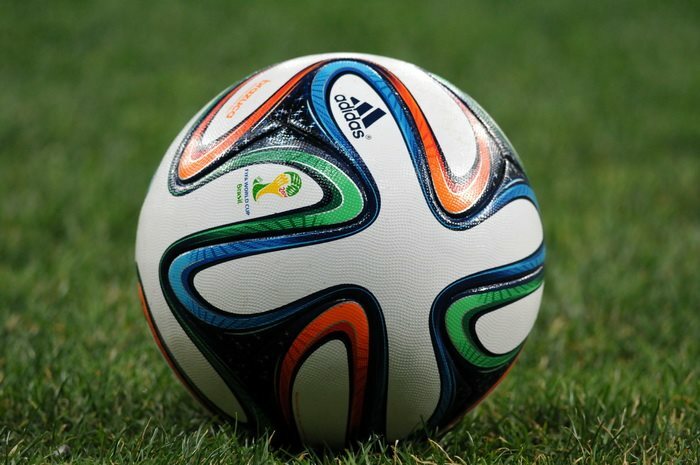 ← The Sports Archives – Data and Football (Soccer) – The Unlikely Marriage! As an avid athlete I have participated in a number of sports. Some of my fondest memories revolve around holidays and vacations that were planned with the sole purpose of participating in some type of sporting activity. Indeed I think I was born with sneakers or flippers on. I loved to swim, run, bike, and explore, and although these activities continue to be a part of life, I found a passion for water sports as a young teenager. At first I preferred canoeing, and as a Canadian, there were copious lakes and rivers to prospect. After a number of canoe trips, someone introduced me to kayaking, which I thought of as an Olympic sport and way beyond my skills. Nevertheless, I took a few lessons and eventually maneuvered my way through white water. In the meantime, I also became a zealous windsurfer and a competitive rower, but there was still a part of my adventurous side that I could not satiate. My first experience with white water rafting was on the Madawaska River in Ontario, Canada, affectionately known as the “Mad”. Popular with canoers, kayakers, and rafters for spring and early summer Class II/Class III runs, the lower Mad has plenty of outfitters and put in/take out locations. It took a move to Florida and the birth of my son to spur me on to greater challenges. After a few family friendly tours on the famous Suwannee River and the Withlacoochee River, my son became old enough to try something bigger. Furthermore, he was well on his way to becoming an Eagle Scout. Therefore, off we went to New Hampshire. After one week of rock climbing, horseback riding, hiking, white water rafting and kayaking on Class II and III, and a spill or two, he was hooked. Our next challenge, Alberta, and fortunately my sister lived in Edmonton. We booked a trip on the Sunwapta River near Jasper, with up to Class III rapids. The river accumulates water from the melting snow and ice off the Athabasca Glacier and starts in the Sunwapta Pass close to the Columbia Ice field. The unregulated river flows cold especially in June. We were provided with wet suits, ponchos, gloves, boots, and life jackets. Our guide advised us that the river was running a little fast because of high snow fall, but told us to worry even children ride the 6 miles. He instructed us on what to do if we fell overboard and made sure we were all wearing our safety gear, but neglected some of his own. 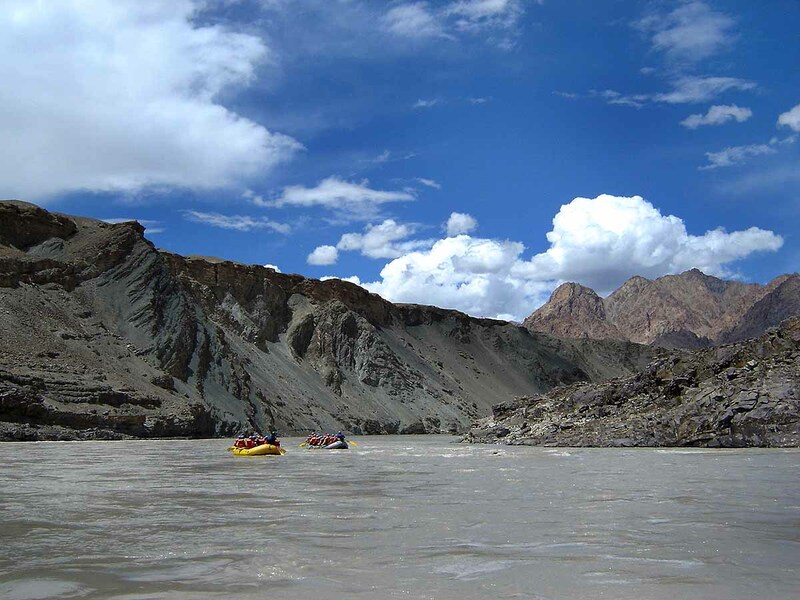 The first part of the ride was calm as expected, but the second half: We found out soon enough how fast the river was running and how dangerous rafting could be.There were two relatively inexperienced rafters in the boat, and my sister had rafted once. The boat started shifting toward the bank, and the novices were not strong enough to counter. The guide yelled instructions, but in the blink of an eye over he went. Of course we all started to panic: He was not wearing a life jacket. My son and I jumped to the weak side of the boat to help navigate away from shore, and the well-trained guide made his way to the bank. Thankfully, we were near the end of the ride. Whitewater rafting is exhilarating, but even experienced rafters should heed and follow precautions. 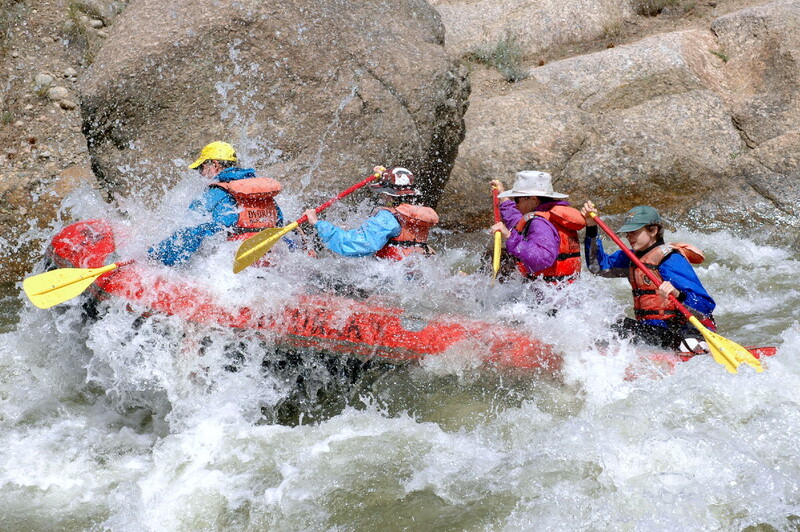 This article was written by Leigh Lock for Rocky Mountain Whitewater Rafting. Rocky Mountain Whitewater Rafting has guided thousands of whitewater rafting trips on Clear Creek and throughout Colorado. Preparing To Go Whitewater Rafting In 2014! Redefining Urban Adventure: Rafting The LA River! 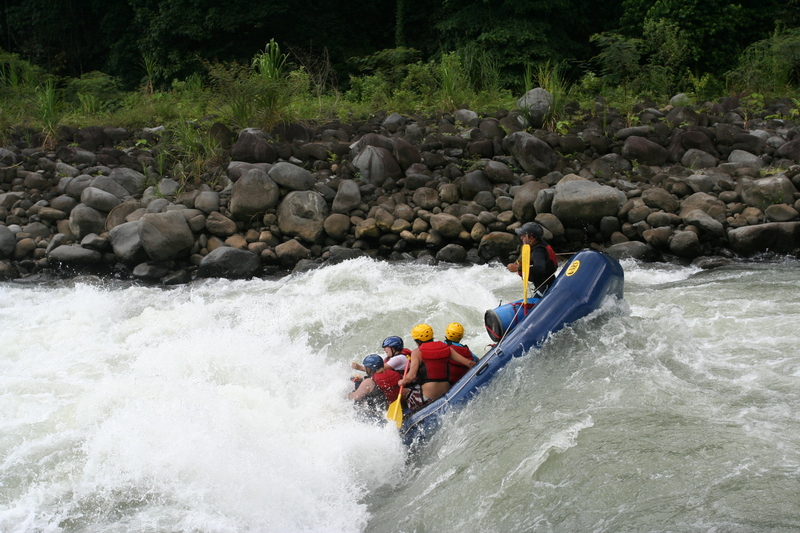 This entry was posted in Other and tagged Adventure Sports, Canadian white water rafting, Canoeing, colorado, dangerous sports, kayaking, Madawaska River, ontario, rafting, rafting blogs, Rocky Mountain Whitewater Rafting, sports and adventure, Sports Archives, Sports Blogs, water sports, white water rafting. Bookmark the permalink. 1 Response to The Sports Archives – My Most Exciting White Water Rafting Trip!